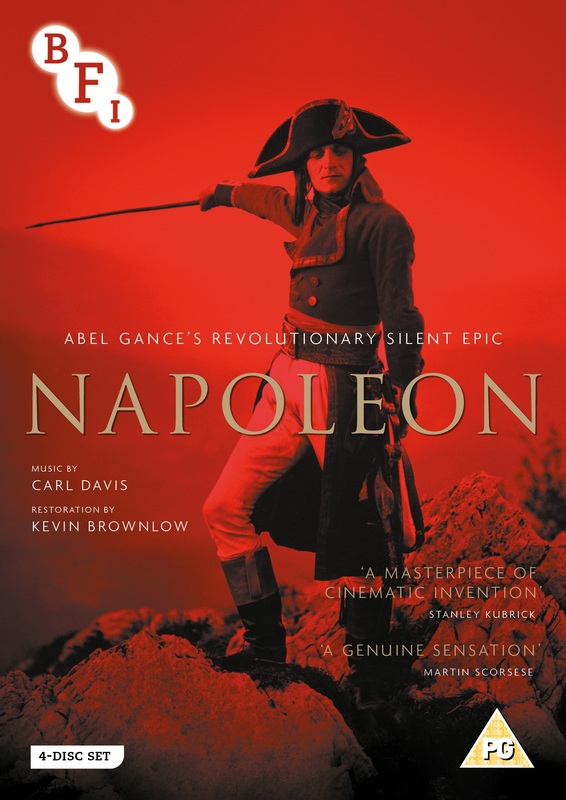 Marking a new chapter in the history of one of the world’s greatest films, the release of Abel Gance’s Napoleon is the culmination of a project spanning 50 years. Academy Award-winning film historian Kevin Brownlow and the BFI National Archive have completed a new digitally restored version of this cinematic triumph, and audiences will be able to experience this extraordinary film complete with Carl Davis’s magnificent score on DVD. • Illustrated booklet with writing by Paul Cuff, Kevin Brownlow and Hervé Dumont; an interview with Carl Davis; and full film, music and restoration credits.